I played and i ve seen at the start the reward of the first. I seen the first will win 126 points for ranking! I've been first and i won (in fact no but the animate say) 126 points! 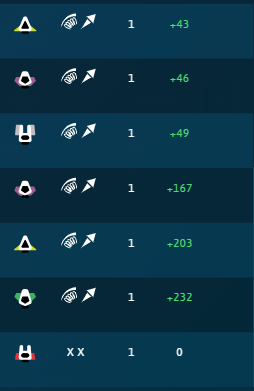 I looked into your last two matches and it did not show that you received 126 points; your last game showed +11… this type of payout rank is possible if you had bonus points though. When new players start accounts they can get payouts like this because of bonus rank. The animate were showed at the end and says i was diamond… and i wasn’t diamond. I m looking at my matches. 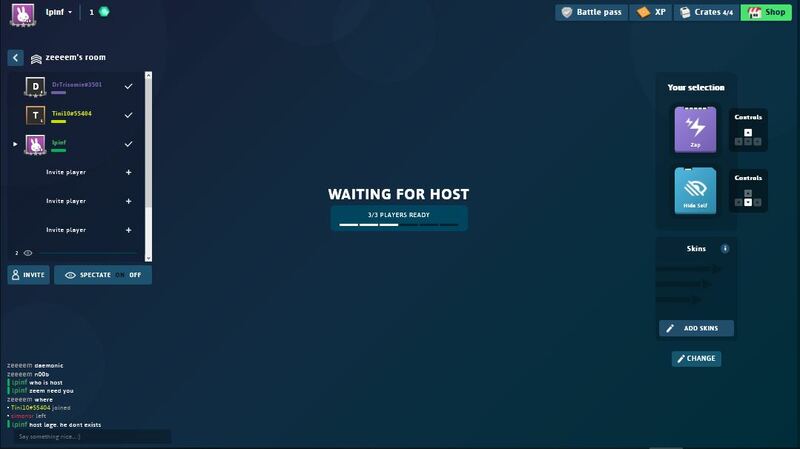 There is no host ! I did many matches today. I looked at your matches when you posted this and there was no +126, but you can always look through your match history and see as that goes back about 100 matches or so. Also please don’t report multiple bugs in one thread. This is a known bug, it sometimes shows you get a huge amount of points but you actually don’t. Devs know about this and will try to fix it, if the haven’t already. The bug have another problem: if i play in bronze arena i ll win(not really but that is what is announced)>200 points and in diamond 5.